Google January 2013 Update Underway? 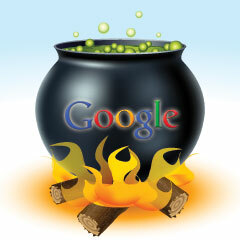 Home > Google News > Google Updates > January 2013 Google Update Brewing? Two WebmasterWorld threads have chatter about a possible update. Some suspect it might be a Penguin or Panda update but @joshbachynski asked if there was a possible EMD update recently. Currently, all the automated monitoring tools don't show anything but they haven't updated with Monday's results. So keep an eye out for the tools including MozCast, SERPs.com and SERP Metrics. I am not sure if this is an update or a small index shift or possible just some quirk in Google or tracking tools.